It’s time for Flicks And The City’s final Game of Thrones video for 2013! We’ve had a fab year meeting loads of great actors from the show, and if you click here you can see all our previous GoT interviews including Maisie Williams, Iwan Rheon, David Bradley, Charles Dance, Finn Jones, Kristian Nairn, and Daniel Portman. 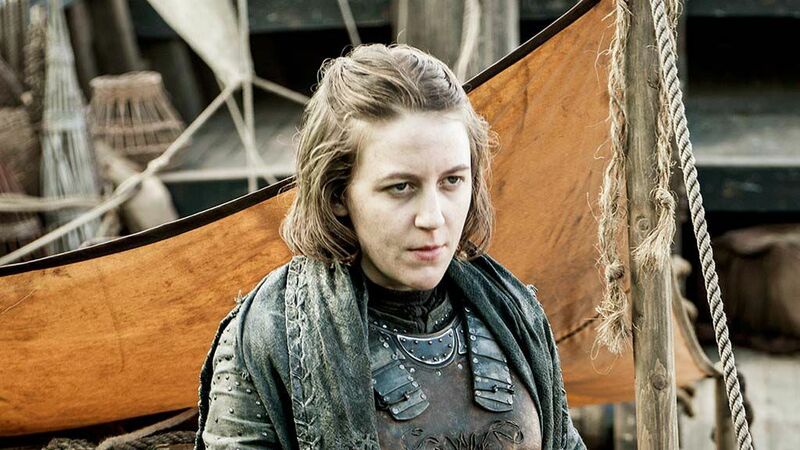 For our last GoT interview of the year, it’s lovely to welcome back Gemma Whelan who plays Yara Greyjoy.